Dody (or Dodie) Heath (b. Seattle, WA, August 3, 1928) is an American screen actress who was in demand as a starlet and secondary juvenile in the 1950s, ’60s, and ’70s. She appeared in several television series, among them Alfred Hitchcock Presents, The Untouchables, The Twilight Zone, and Riverboat. She had roles in a variety of films, including Brigadoon (1954), The Diary of Anne Frank (1959), Ask Any Girl (1959), Dog Eat Dog (1964), Seconds (1966), The Fortune Cookie (1966), and Welcome to Arrow Beach (1974). 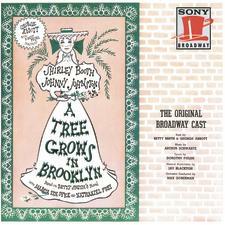 The 1951 production of A Tree Grows in Brooklyn, in which she sang the role of Hildy, was Dody Heath’s only Broadway appearance.